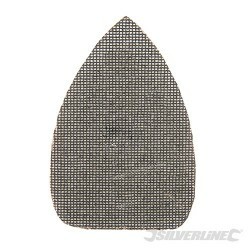 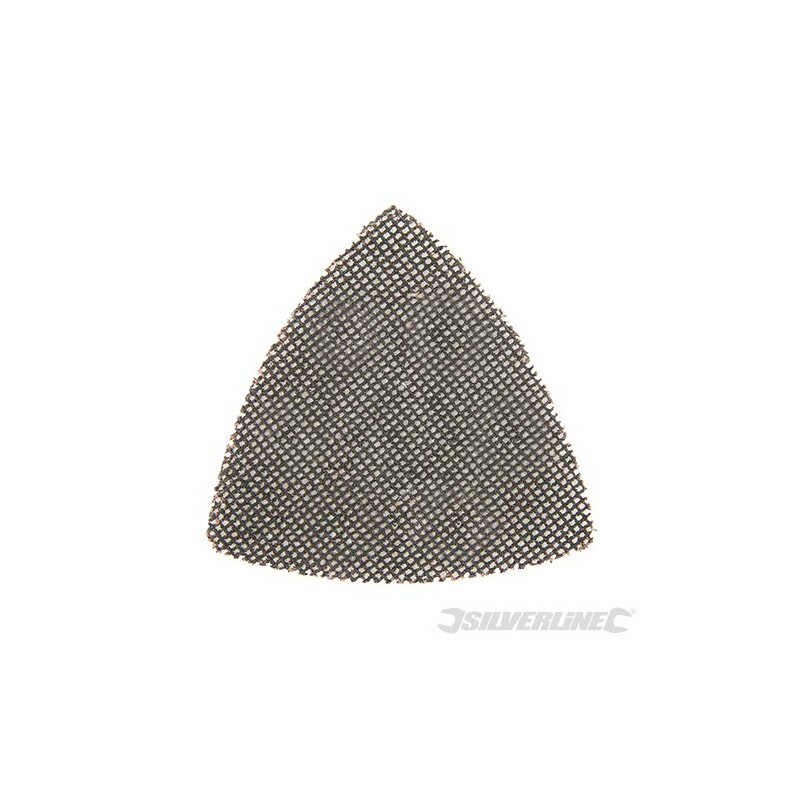 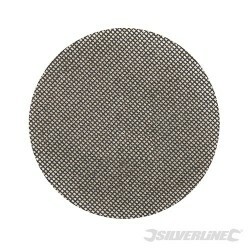 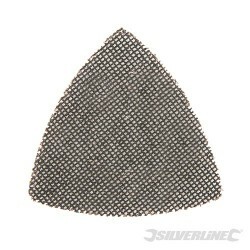 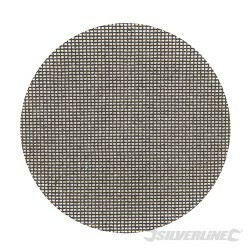 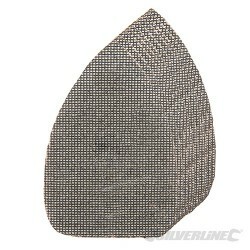 Silicon carbide-coated mesh for reduced clogging and improved dust extraction. 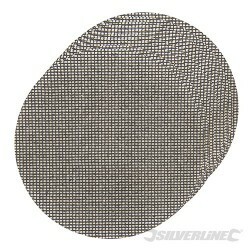 Washable for re-use. 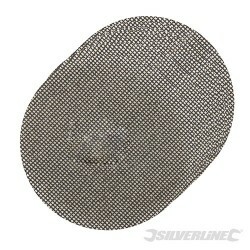 Provides up to 4 times the life of standard sandpaper. 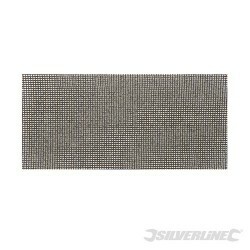 Compatible with all 105mm triangular hook and loop backing pads.